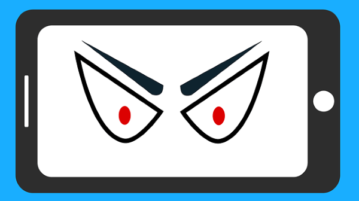 Use these free website vulnerability scanner software to find potential threats in your website against SQL injection, CSRF attacks, etc. 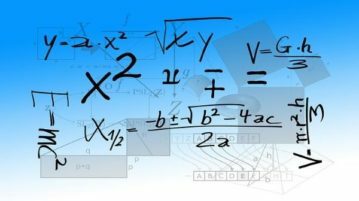 Use these websites to calculate algebra online. Most of them can also provide step by step solution to algebra problems. Do not miss to check out. 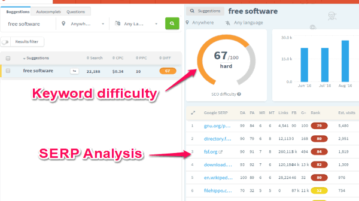 Use these 5 free online keyword difficulty finder tools to find SEO difficulty score of any keyword. 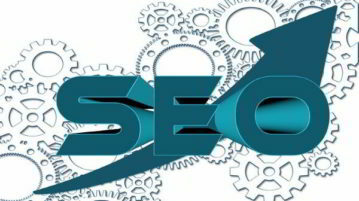 Also, analyze SERP reports to beat your competitors. 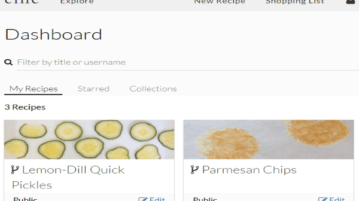 Here is a free online recipe manager and explorer website. You can browse recipes and mark them as favorites and even add your own recipes. Here is a free website to get documents digitally signed by others. You can send documents to be signed via email and they can sign it without any sign up. Use these 3 free dating websites for married couples online. Create a profile to find people with same interests residing nearby and start flirting. 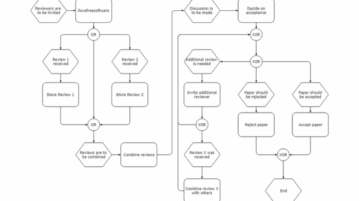 Use these websites to create flow diagram online with real-time collaboration and then download them as PNG, JPG, SVG, etc. formats. 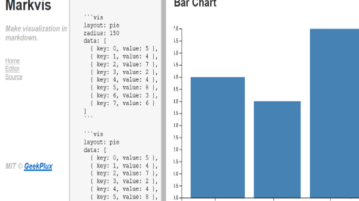 Here is an online tool to make custom charts from markdown. 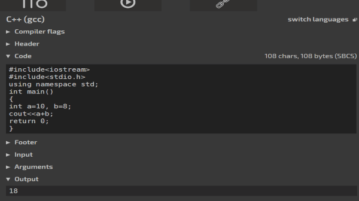 You can automatically generate bar, line, and pie charts by simply editing the markdown code. This tutorial explains simple methods to compress multiple videos together on PC using free Bulk video compressor software. 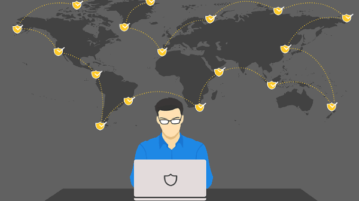 Here are 5 free Android browsers with Tor support. Now, browse anonymously and maintain a high level of privacy while browsing the internet on your phone. 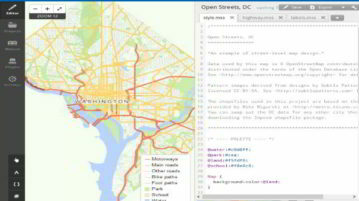 TileMill is a free open source map designer studio for cartographers to design maps for the web and export them as PNG, SVG, etc. formats. With these free software, you can extract meta tags from websites. Specify a URL to extract meta keywords from it and export as PDF, CSV, etc. 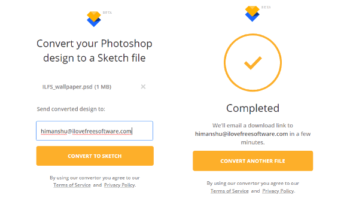 Here is a free online PSD to Sketch converter to convert PSD files to Sketch design files. No login or signup needed to use.